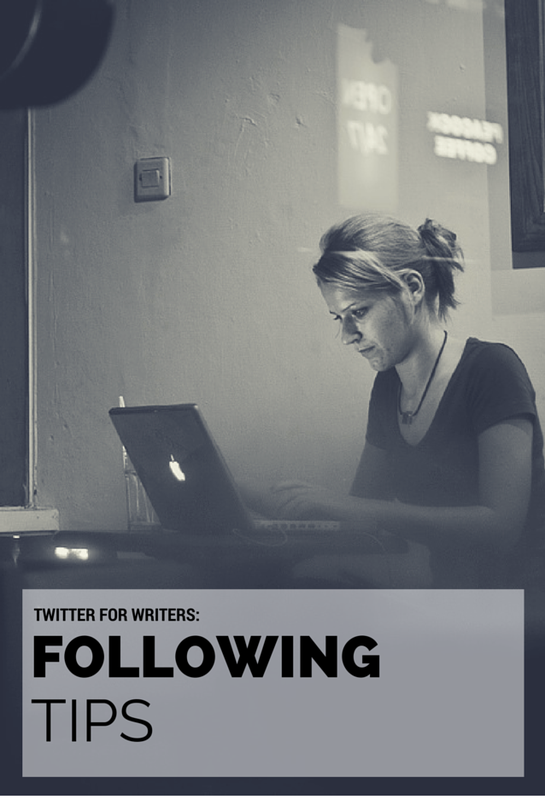 Welcome back to my Twitter for Writers series! 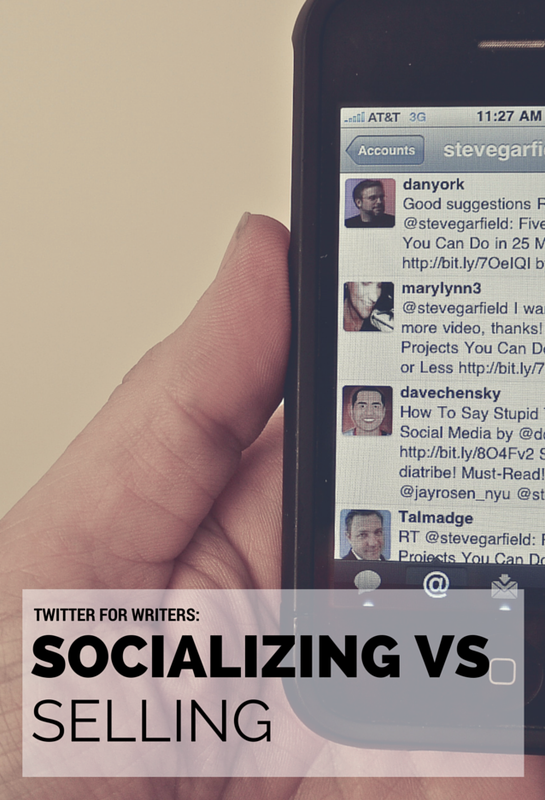 In case you missed last week’s post, it was about socializing versus selling. You can check it out here. Let me start off this post by saying that you shouldn’t let me tell you who to follow. I can give you guidelines, sure, but ultimately it’s up to you to decide who you’d like to make a part of your community. If I were you, I’d be wary of anyone who tries to tell you that you MUST follow someone else. Like every part of the writing process, take their advice with a grain of salt. Focus on doing whatever works for you. On Twitter, you can’t choose who follows you, but you can choose who to follow. If a user is harassing you, you can block them from seeing your account and interacting with you, but that’s about it. The easiest way to find people to follow is to look at your sidebar, in the Who to Follow section. Of course, these suggestions are not always great, so I recommend clicking the handles and checking out the user’s profile before you decide to click Follow. Lately, I’ve noticed that Twitter recommends people based on nearby location than anything else, so watch out for that. Other great ways to find people to follow: see who your friends are interacting with, look for bloggers or other writers whose work you admire, search for hashtags and keywords, and go through other people’s lists. There are also a handful of websites dedicated to helping you find cool people to connect with. If you want more information about any of these methods, please let me know! Once you’re following someone, you can (and should) add them to a list. Lists make it easier to keep track of everyone, since your timeline can easily get cluttered. Depending on your needs, you can either set your lists to Public or Private. Ideas for lists: book bloggers, writing buddies, bloggers you respect, and things like that. Sort according to whatever makes the most sense for your needs. Don’t follow everyone back. This is just my personal opinion, but you will exhaust yourself if you try to follow everyone back. Also, this technique limits your potential for engagement. Many people are more focused on follower counts than establishing meaningful relationships. Watch out for that. Follow based on engagement. Again, this is just my recommendation, but if you’re going to follow people back, do it after they’ve interacted with you a couple of times. These people are the ones who also want to build community, and if they’ve already engaged with you a few times, they’re likely to continue doing it. Unfollow people who upset you, bring negativity to your life, or otherwise bring your mood down. Ain’t nobody got time for that. Feel free to unfollow people who utilize the auto-DM. Yes, I understand that some people mean well, but those who utilize this messaging technique are almost always focused on what they can get from a community, rather than what they can give. I shouldn’t have to tell you not to auto-DM, either. Golden rule, people. 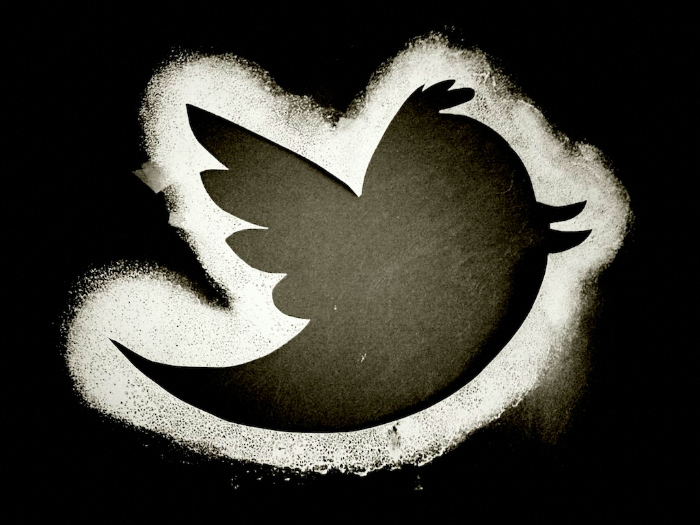 What are your tips for following people on Twitter? What else would you like to see me cover in this series?